Nevertheless, Swiss startups managed to raise US$34 million in 2016, surpassing the likes of Spain (US$12 million), Italy (US$9 million), Luxembourg (US$2 million), Denmark (US$32 million) and Norway (US$4 million). And when you consider Switzerland’s relatively small market of only eight million people; that’s really not bad. But who exactly are driving the growth of the Swiss fintech industry? 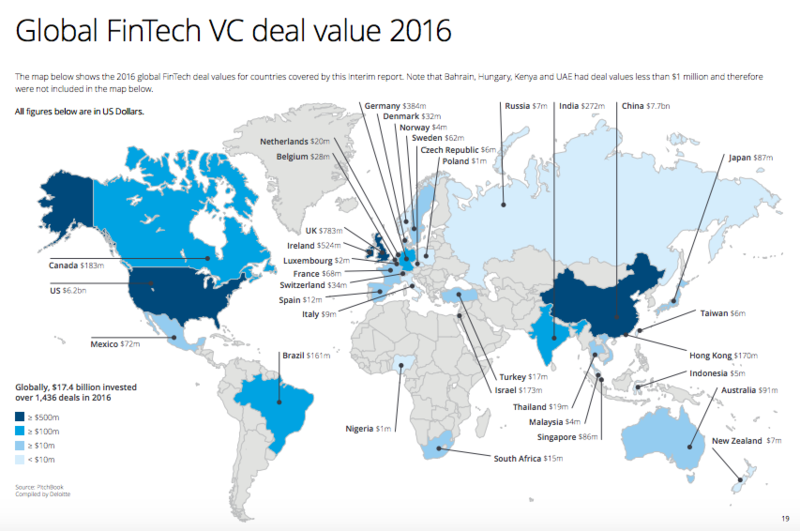 Today, we look at some of the most active Swiss venture capital firms and investors in the fintech space. Swisscom Ventures, the corporate venture arm of Switzerland’s leading telecom operator, invests in growth companies with emerging business models and technologies that are relevant to Swisscom’s core business. More precisely, the firm focuses on fintech, software, cloud computing, analytics, communications, entertainment, Big Data, the Internet-of-Things, telecommunications and security. Last year, Swisscom launched a CHF 10 million fintech investment fund. The firm’s fintech portfolio includes cloud-based business software bexio and invoice financing platform Advanon, among others. Just this days Swisscom closed an investment into Netguardian. Lakestar invests in Internet and technologies companies, and focuses on business models that can quickly achieve global scale. With a presence in Berlin, London and Zurich, Lakestar makes early and growth stage investments in tech-enabled businesses predominantly in Europe and the US driven by “exceptional” entrepreneurs. 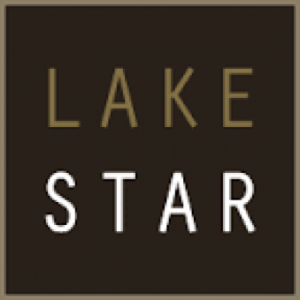 Lakestar’s fintech portfolio includes Bitcoin exchange platform ShapeShift, American insurtech company Oscar, Hong Kong’s leading Internet finance firm WeLab, and online personal finance company Social Finance (SoFi). Redalpine provides venture capital to highly scalable European startups with disruptive business models in the fields of information technology and life science, in seed and early stage. Redalpine’s funds are registered in Luxembourg and backed by dozens of experienced entrepreneurs and investors from various countries representing a broad range of industries. Redalpine’s fintech portfolio includes Germany’s digital bank N26, Switzerland’s insurtech startup Knip, and Swiss business software bexio. 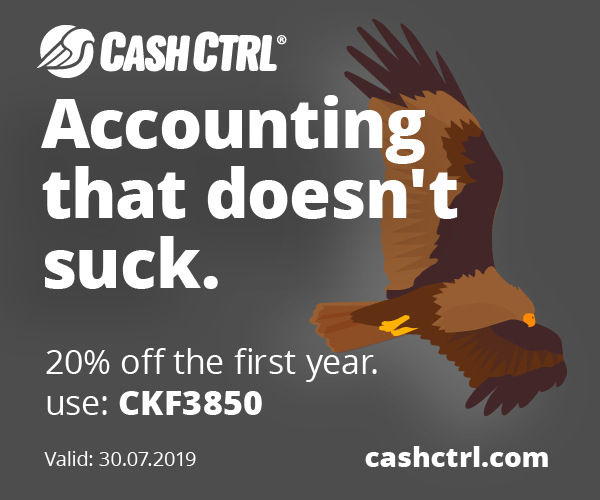 Swiss Startup Invest, formerly CTI Invest, is a non-profit organization and a leading financing platform for investors and startups in Switzerland. The platform aims to bring together business angels and venture capitalists in Switzerland to invest in promising local tech-enabled companies. Investor members of Swiss Startup Invest include Google Switzerland, Novartis Venture Funds, Swisscom Ventures, Redalpine, Technopark Luzern, and Zürcher Kantonalbank, among many others. Swiss Startup Invest has backed the likes of Tawipay, a remittance platform, and Apiax, a regtech startup. 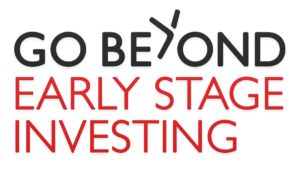 Go Beyond is a fintech startup that aims to transform angel investing into a new scalable asset class for small and large, novice and experienced investors. It offers a platform, portfolio tools, syndication/pooling, due diligence, investment monitoring services, training and certified deal leaders. Go Beyond invests in five industries: technology, Internet and mobile, industrial, consumer and impact. 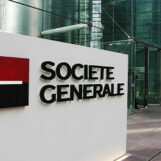 Its clients are individuals, family offices, professional groups and corporations. The company is active in the EU, Switzerland and the US. Go Beyond has backed the likes of Loot, a new banking service in the UK, CashSentinel, a payments startup, and Startupbootcamp, Europe’s leading accelerator for startups. The Swiss ICT Investor Club (SICTIC) is a non-profit organization that connects “smart money investors” to Swiss early stage tech startups. SICTIC does not invest itself nor does it hold shares in startups. Instead, SICTIC organizes the dealflow and match making of startups and investors, and facilitates the process until the investment round closes. 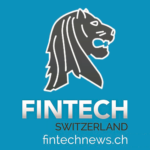 SICTIC’s fintech vertical called SICTIC Fintech Angels was launched in June 2016 to connect investors to Swiss early-stage fintech startups. 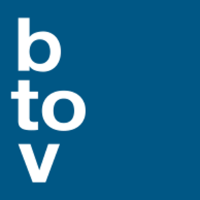 btov Partners is a European venture capital firm focused on early stage investments in digital and industrial tech-focused startups in early and later stage. The firm invests in several areas including fintech, consumer Internet, software, marketplaces, industrial artificial intelligence, the Internet-of-Things, cybersecurity, and more. btov Partners operates its own funds, manages partner funds and offers direct investment opportunities to private investors. 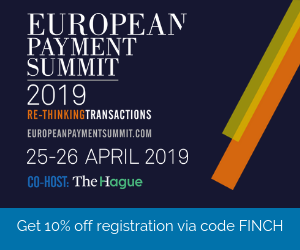 btov Partners has invested in Germany’s Raisin, a leading deposit marketplace in Europe, invoice financing platform Advanon, and German online financial comparison site Finanzcheck.de. Investiere is an online investment platform and one of Switzerland’s most active and experienced venture capital investors. The platform offers accredited private and institutional investors direct and professional access to startup investments, and seeks to open up the asset class venture capital to a wider audience. So far, Investiere has successfully closed over 50 financing rounds and has built a diversified portfolio across the different sectors that compose the Swiss innovation landscape. In fintech, Investiere has invested in Qumram, a cybersecurity startup serving heavily regulated industries including banking, insurance, healthcare and government, and Sherpany, a web-based e-voting and investor relations platform.